I completely miss Disneyland you guys. This year of no Disneyland is HARD! And now it is even harder because I found out about an AMAZING Disneyland Vacation Deal good for vacations taken in 2016. I think I might have to book one for October or November. (It will have been over a year since our last visit so that would count right?) But you my friends can take advantage of it for ANY time this year. And here are the great things going on for the rest of 2016 that you could use it on. Now – September 5, 2016 Disneyland 60th Celebration continues. I wrote about why you should make it down before this is over HERE. And yes, this deal can be used for summer vacations! Mid-September – October 31, 2016 Halloween at the Disneyland Resort. This is one of our favorite times to visit. And bonus, the crowds aren’t too bad most of the time. Mid-November – December 31, 2016 Christmas Time at the Disneyland Resort. This is a super magical time of year to visit the Disneyland Resort. This year we should see the castle all decked out again too! 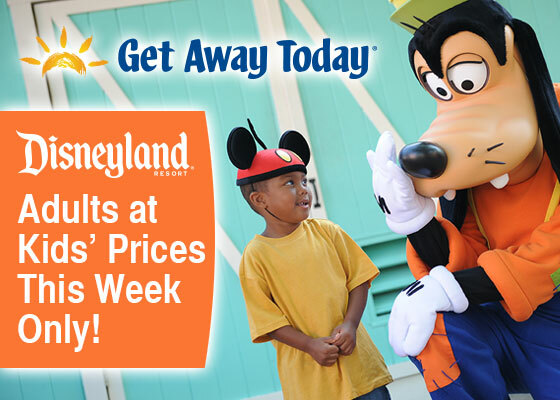 Okay, so what is this amazing Disneyland Vacation deal? Well, here it is. 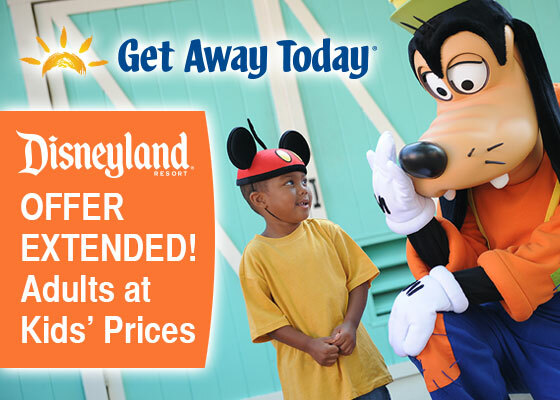 Our friends at Get Away Today are having a sale from now until THIS SUNDAY (June 26, 2016 June 30, 2016) where adults can save up to $15 per ticket with our Adults at Kids’ Prices sale on any 3-day or longer Park Hopper Tickets. These tickets also come with one Magic Morning early entry for Disneyland. That $15 per ticket adds up. But still, why is this so huge? Because this discount is available during even the busiest times of the year (Thanksgiving and Christmas breaks anyone?) where this discount is normally not available! You can price your vacation and book it using the button below! Disclosure: This will take you to my affiliate link. 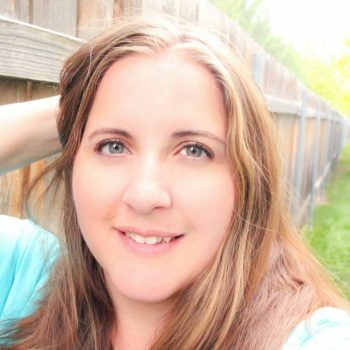 Booking through my affiliate link will not change the amazing deal you get, but I do earn a small amount for each booking made through my link. So your amazing Disneyland Vacation deal gets you a vacation and helps support this blog. How cool is that? 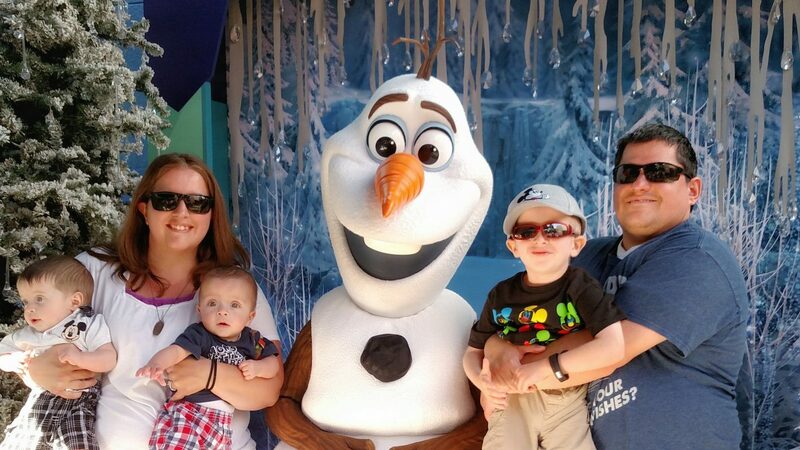 Are Disney’s Vacation Packages a Good Deal?